A Niccum Boat House can be added to any permanent structure to protect your boating investment. As Lake Minnetonka’s most experienced workboat and barge crew, our exclusive partnership with THN Enterprises aligns our clients with the largest and most heavy duty barge equipment. 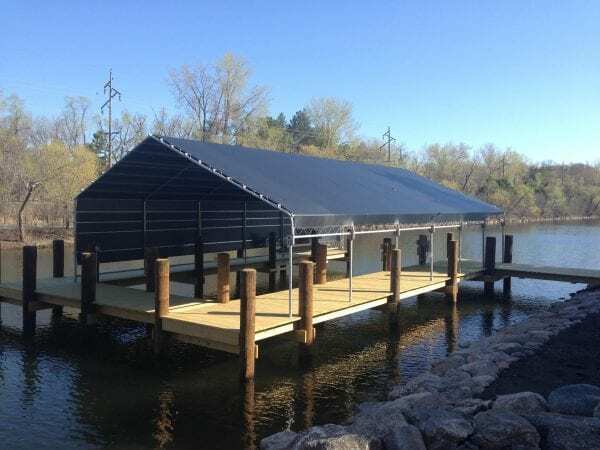 THN designs and constructs the area’s toughest permanent dock structures by using full-size cranes, backhoes, and heavy equipment aboard the largest work barges. 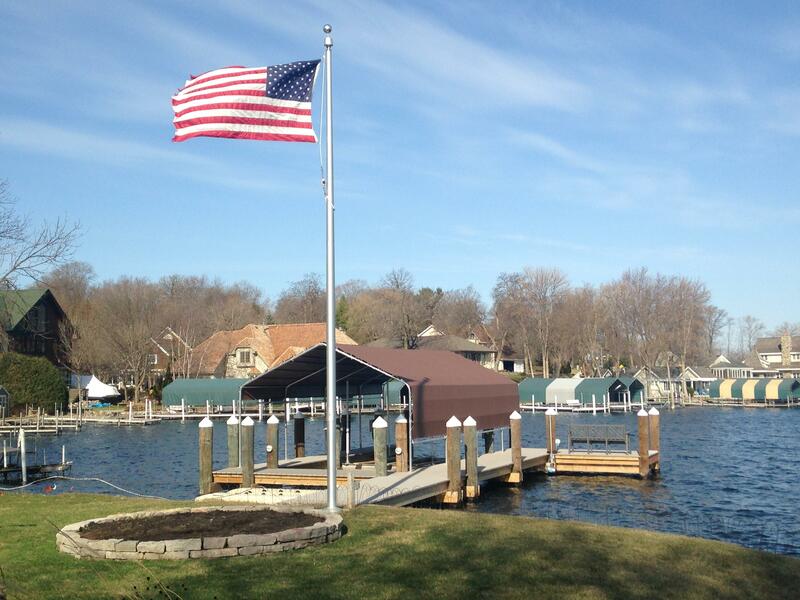 From municipal docks at the City of Wayzata and Excelsior to the strongest commercial marina and restaurant docks around Lake Minnetonka, our superior equipment allows us to use the largest and strongest pilings. A NICCUM boathouse can be added to any permanent structure to protect your boating investment. Call Niccum Docks today at 763.682.4600. Niccum Docks leaves no detail overlooked when designing your custom docking system. We discuss your plans, listen to your needs, and go to any length to serve you and build exactly what you want. Looking for other Niccum Dock & Lift Solutions?